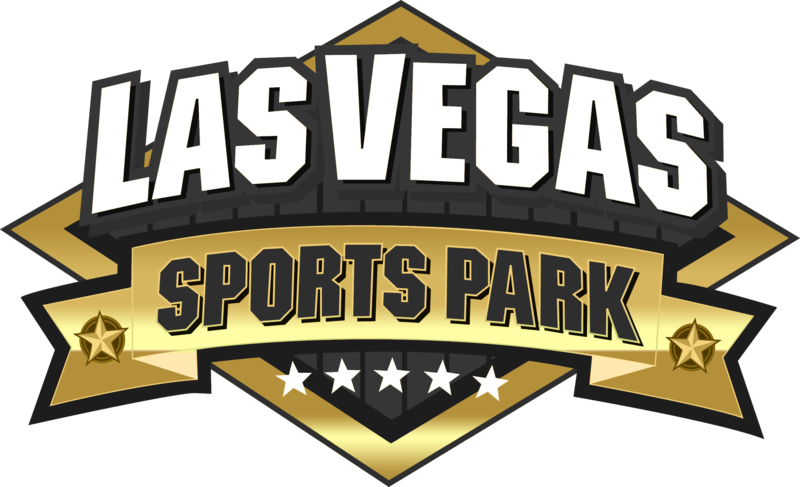 Mark this date in your calendar, we have a full day of action going on at the Las Vegas Sports Park. 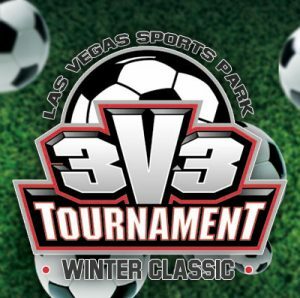 3v3 Youth Soccer Tournament & a FREE movie for everyone! Courtesy of Big Flixx – Instant Mobile Cinema. Check out all the action below. Our Winter classic youth soccer tournament will start around 10:30 am. Boys & Girls get to enjoy the day with 3-4 games of soccer guaranteed. Individual and team sign up’s are available. Refreshments, products and services will be available throughout the day from various vendors. The tournament will end around 4:00 pm. 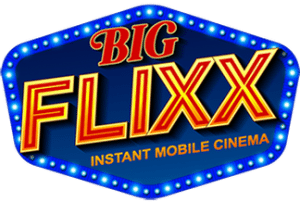 We invite all our customers to enjoy a FREE BIG SCREEN MOVIE on us! It’s the least we can do to thank you for your business this year. With various food vendors throughout the day you can enjoy. We will have it all from face painters to a rock climbing wall! This is the perfect family fun day out! The movie will be shown on a grassy, green turf field just like “Movies In The Park”, but indoors at the perfect temperature. Bring your favorite pillows, blankets and lawn chairs for a comfy, cozy seating experience. We are also offering a special PARENTS NIGHT OUT. Which will be similar to our Day Camps, but at night! The parents night out allows you to drop your kids off at 4:00 pm and we will look after them all night until 9:00 pm. 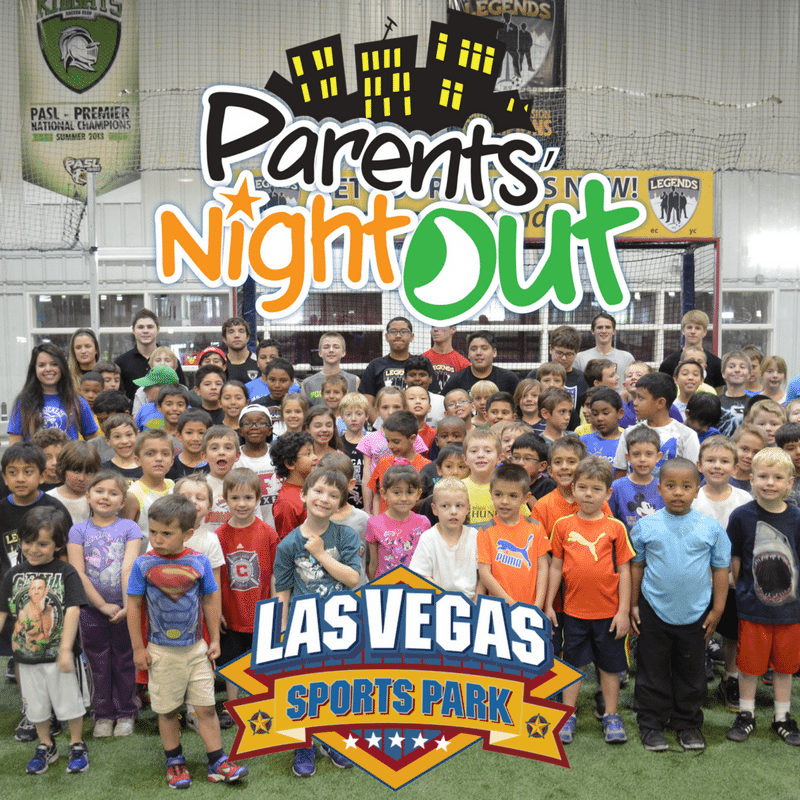 Parents night out is $25 for LVIS members. Parents night out is a great solution for you if you need someone to watch your child while you enjoy a nice dinner out or if you need to do some Christmas Shopping!